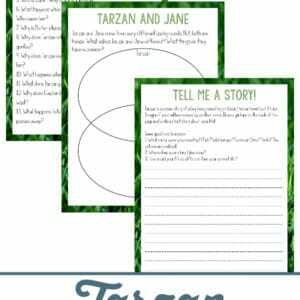 Head out to the jungle as a family with Tarzan on your next movie night! 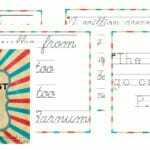 You’ll find yourself imagining you’re swinging through the trees with Tarzan, talking to the animals and discover that home is a very special place to be. 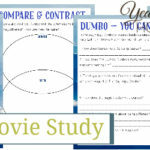 When you’ve finished watching the movie, your kids will enjoy completing this Tarzan Movie Study as part of your homeschool. 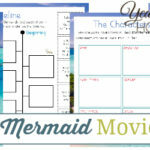 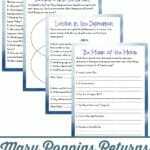 Your kids will have fun learning through a movie that you’ve watched together as a family! 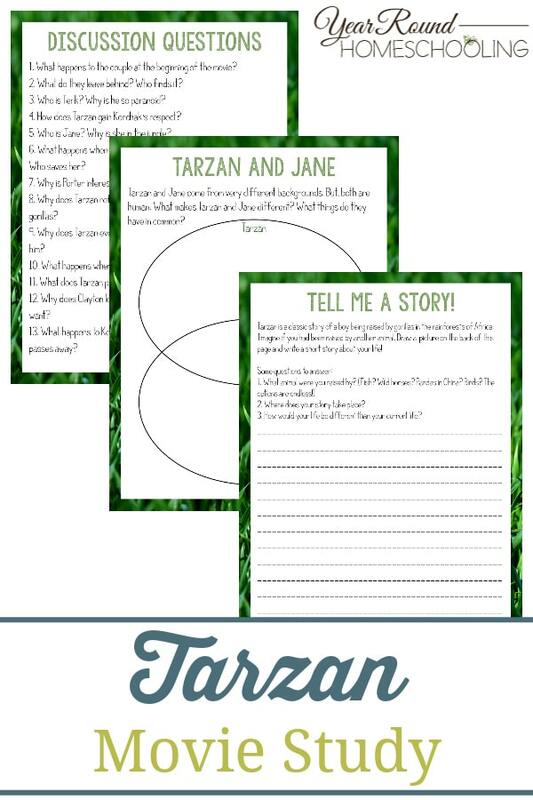 The activities inside the Tarzan Movie Study include; storytelling, fill in the blanks, discussion questions and more!